Hi, all!! 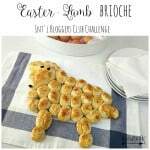 Welcome to our second Int’l Blogger Club Monthly Challenge, being Easter this month! If you follow me then you will remember that I teamed up a group of bloggers from around the world and each month we will be sharing different topics and traditions. Last month it was Breakfast & Valentine’s, and I can’t wait to see how the rest celebrate Easter! But before we get into what we do on Easter, let’s go back some weeks. Everything starts on Mardi Grass or Fat Tuesday, just when Carnival is over. If you missed it, you can have a look at our Carnival this year. 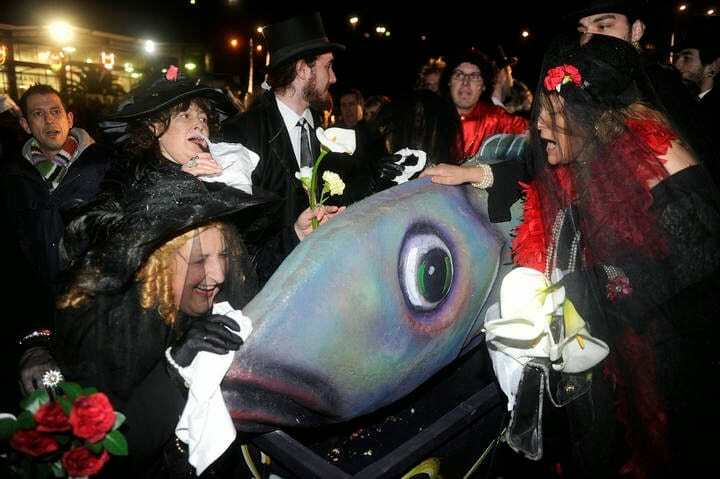 Well, tradition says Carnival is over and we have to prepare ourselves for a period of sacrifice and deprivation during Lent, so we finish Carnival with the “Burial of the Sardine” and people dress up for mock mourning before Ash Wednesday. When I was a kid I remember parents bought a sardine for each kid, dressed it up, hung it on a rod, and walked to a forest to bury them. The “Burial of the Sardine” is therefore a symbolic expression of what happened in the past has to be buried so it can reborn with greater force. 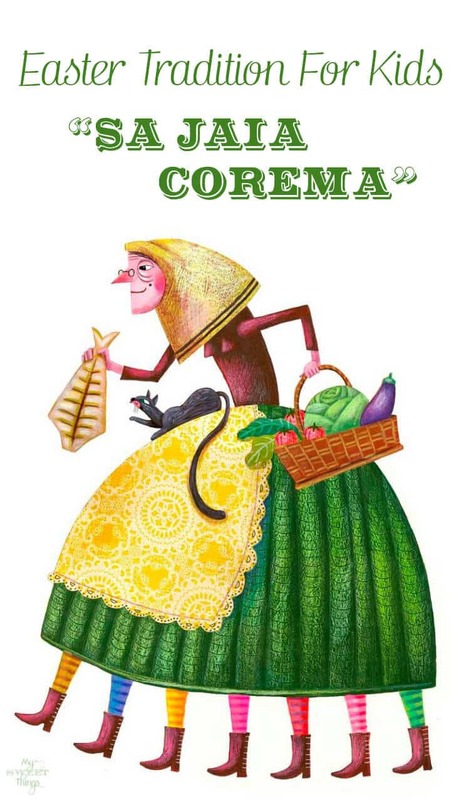 Here in Mallorca there is a fun Easter tradition for kids, and it’s called Sa Jaia Corema or sometimes called Sa Jaia Serrada. Sa Jaia Corema “The Grandma Lent” (or Sa Jaia Serrada “The Grandma Sawed”) is an old paper, cardboard, or painted wood, representing Easter, thin and cracked, with a cod in one hand and a bunch of carrots and vegetables in the other, with seven legs and seven teeth, representing the seven weeks of Lent. The first day of Lent it is hung in the kitchen or dining room, and every Sunday she has a leg cut of the seven that she has, until Holy Saturday she is left with no legs and discarded what is left of her. But halfway through Lent she has an operation where its name come from “Serrada (Sawed)”; on Thursday on the fourth week as we are in half Lent, she is taken down and sawed in half. On Holly Saturday what is left of the figure is retired or burned. The food she carries is typical food of Lent and the person in charge of sawing her in half is the father. Each year on Thursday of the fourth week of Lent a party is done in a hurry to get to Easter. ja torna a ser aquí. This is our version of Sa Jaia Corema, but we don’t limit our Easter just to this. We love eggs, and bunnies and many other things as here in Mallorca we have a lot of foreign friends too. Don’t forget to stop by and visit the other bloggers to see how they celebrate it. It’s fun to see other traditions! You’ll find their links at the bottom of this post. This entry was posted in Kids and tagged Carnival, Easter, Int'l Blogger Club, Kids, Lent, Traditions. Pili, this sounds like a neat way for the kids to countdown the weeks of lent. 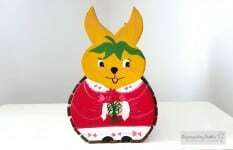 Do you make the grandma out of cardboard or wood each year? Do you still bury sardines? Thanks for sharing your Easter tradition!! I hope you and your family have a Happy Easter!! Hi, Keri!! We try to keep it simple and we make it out of cardboard. But no, we don’t bury sardines, I remember I was really young when we used to do it. What a fun tradition. We also do this with an old lady and her many legs, but we do it with cardboard. I remember when my kids were little they used to bring this home from school and I didn’t know what it was. And your tradition with the sardines is very interesting and symbolic. Happy Easter! We are not too far one from another so our traditions don’t differ too much. The bury of the sardines was really fun, we had to have sad faces while walking with our sardine hanging from the rod! How much fun Pili! I had no idea! I love this story and I will be showing it to my girls, to show them de different ways to celebrate Easter here in Spain! It’s lovely and so nice! Thank you for sharing this with us! Yes, it is great to know other traditions! This is a funny way to help them understand about Easter and Lent. I love reading all these amazing traditions for Easter! It is similar with one we have in Greece, we make that lady out of hard dough that is baked and then brake her legs one by one! Oh, that sounds nice Ntina! That dough is for eating later, or just to display? I have never heard of this tradition Pili. It’s interesting reading how people celebrate Easter in different parts of the world. Thank you for sharing – the video was fun to watch too. I love to travel and find different traditions, so I really enjoy our club because it allows me to discover them even if I don’t travel to that country. It is funny to that in a small country like ours, we have different traditions from one estate to another. How fun Pili! I love hearing about this tradition for kids to learn about Lent! Thank you for sharing it!!! Kids love this kind of things too! Being Lent a “sad” period it is a nice way for them to understand. I’m amazed at the different traditions we all have! This is a very interesting tradition. Thanks for sharing at Over The Moon. Hi, Renee!! Isn’t it amazing to find out different traditions? I would love to travel around the world! 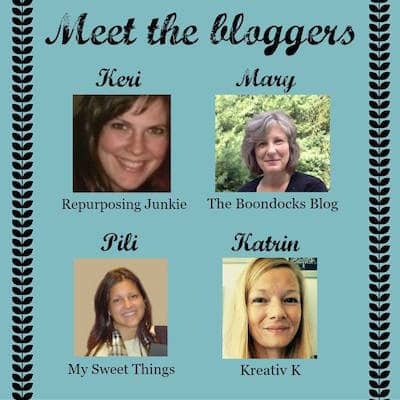 Pili, I’m loving your blogging series! Thank you for sharing your Easter Traditions! Pinned to share! Glad you like them too, Laurie!! This is so interesting and entertaining, too. Thanks for sharing at Snickerdoodle Sunday, Pili! Thank you, Beverly!! We really have good time with our club series! We went to Tenerife a few years ago and they have a tradition with a sardine too. I love reading about these sorts of things as they are so interesting to understand about different cultures and traditions. I hope you are having a lovely Easter! I didn’t know Tenerife has that too. We used to have that in the mainland many years ago, I guess being on the island makes it easier to keep the tradition. 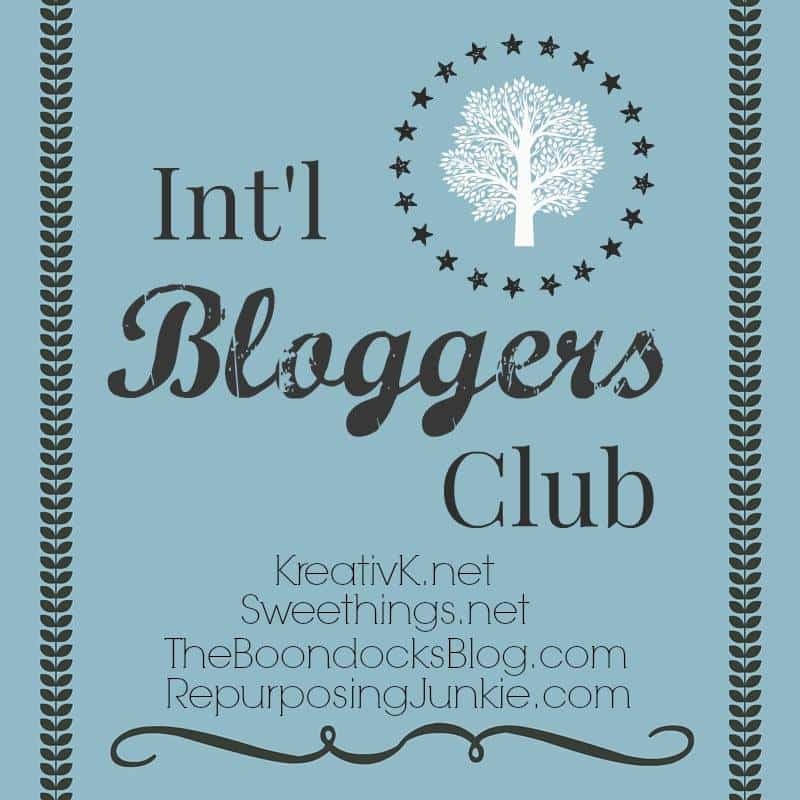 I love this international bloggers group you ladies created. It’s fun learning about different ways people celebrate holidays and the various traditions we all have. Thanks for sharing about Sa Jaia Corema and for linking up with us at #TALENTEDTuesday. We thought it would be a different way to show different things and traditions in our areas. I wish you have a wonderful week ahead! We all need to have grace for our past mistakes. To give up the wrong we have done, atone for it, and move on in our lives to do good! I hope you and your family enjoy the holiday, it looks like it’s a wonderful celebration in your holiday! Those are ancient traditions which passed along the years and they were great to spread the message involved. The symbolism of the burial of the sardine is exactly what you say, give up the wrong and move to do good! There’s always hope. What an interesting post Pili! It’s always fun to read how different countries celebrate different holidays. 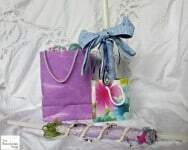 Thanks so much for sharing at Vintage Charm. Glad you like it too, Tuula. Many thanks for stopping by each week! 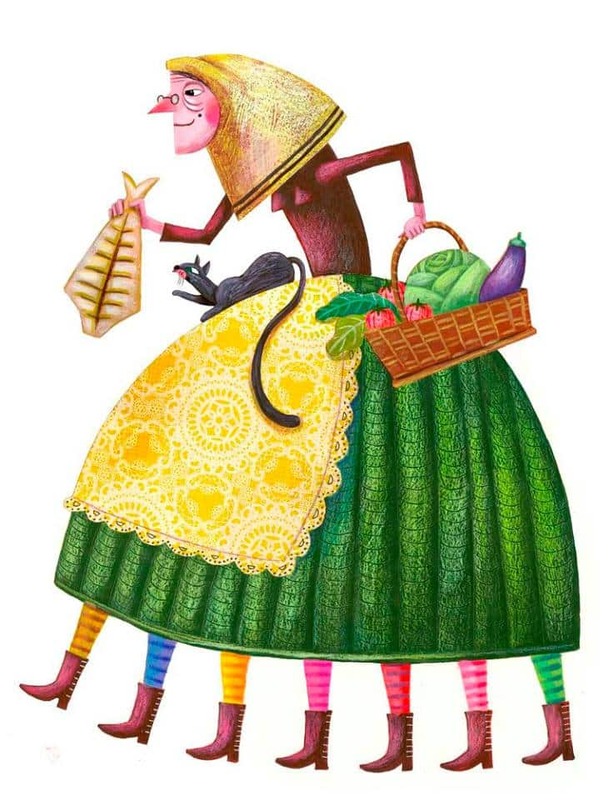 I didn’t know about Befana, I will have a look it might be interesting to show my daughters about other traditions too. Have a wonderful week, Rose! What an interesting tradition. I love the visual countdown of lent. Thanks for sharing with us at the Spring Linky Party. It’s always so neat to hear about different traditions. Pinned.